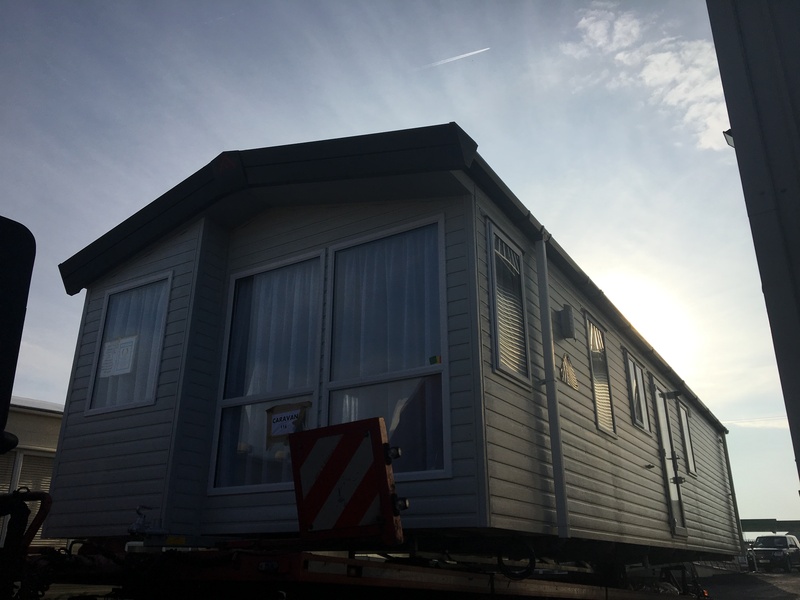 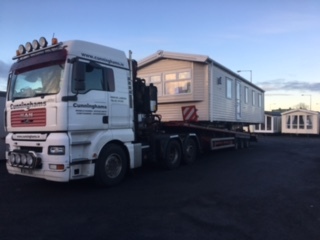 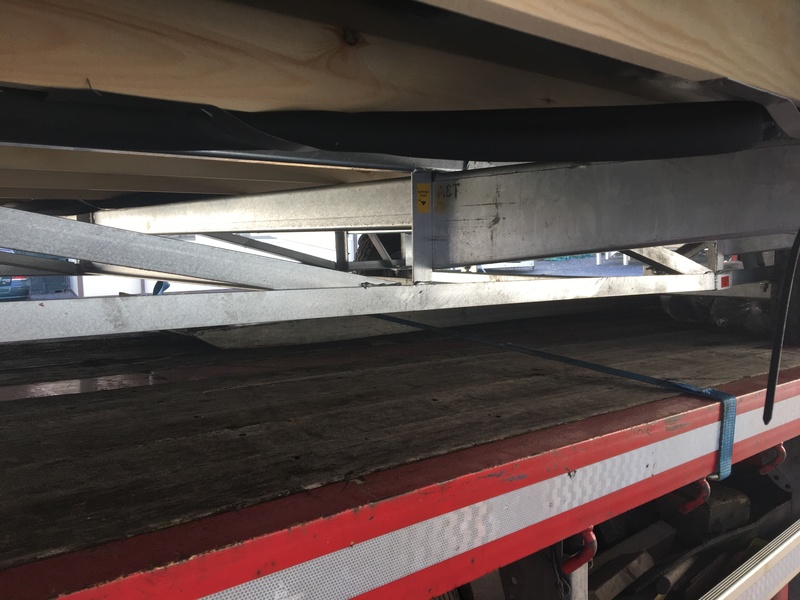 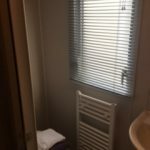 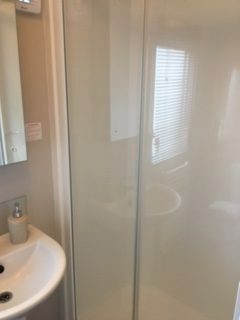 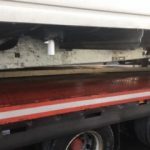 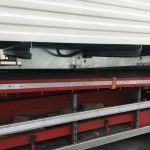 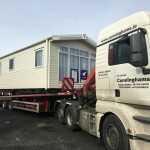 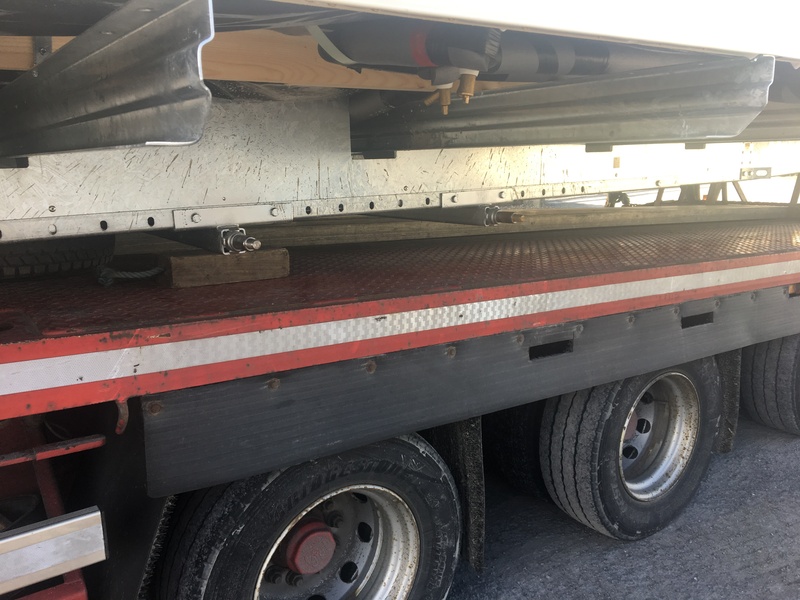 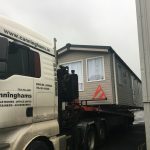 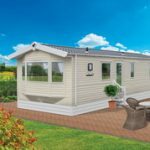 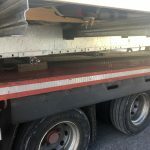 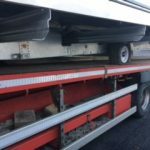 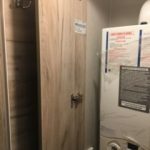 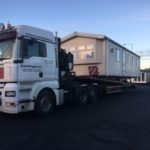 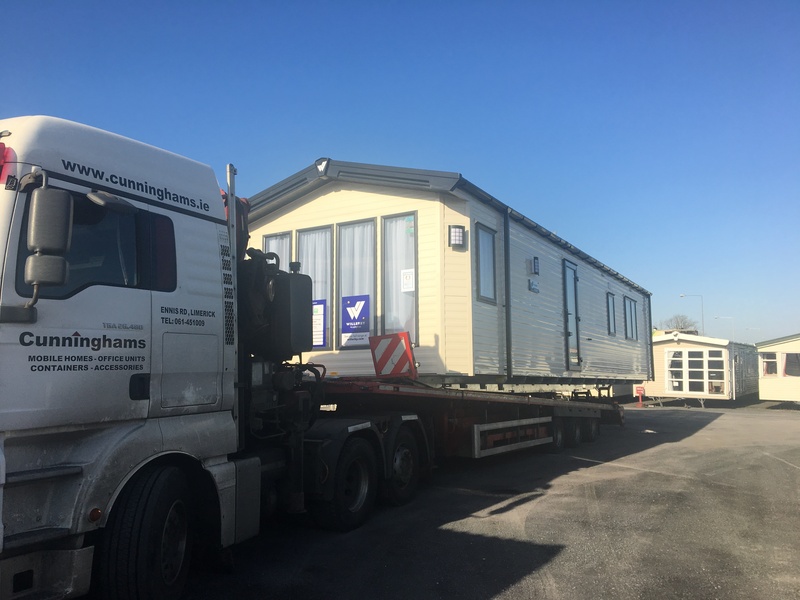 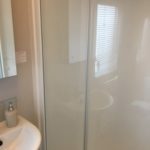 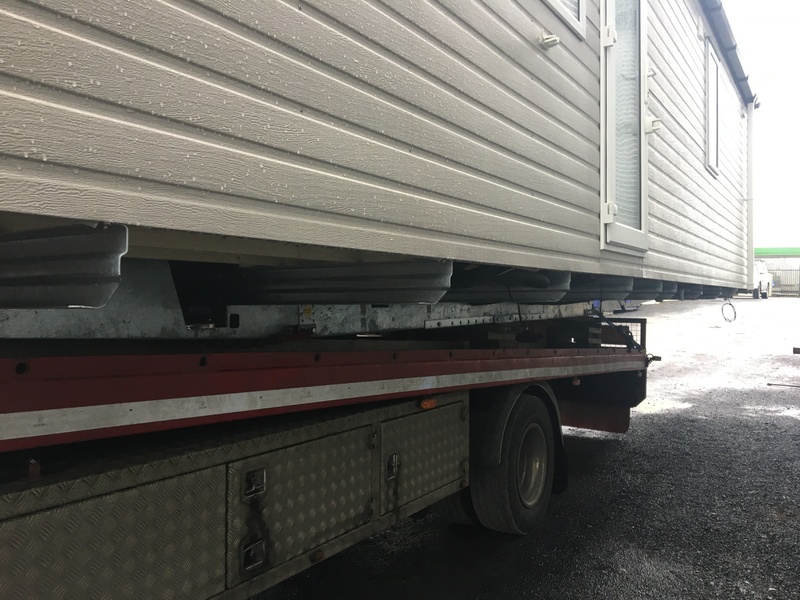 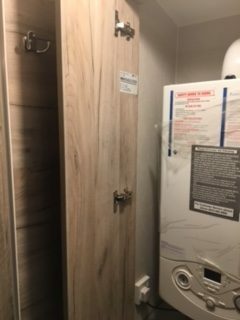 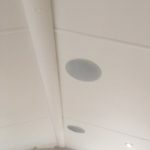 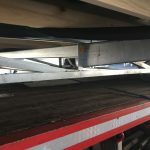 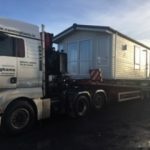 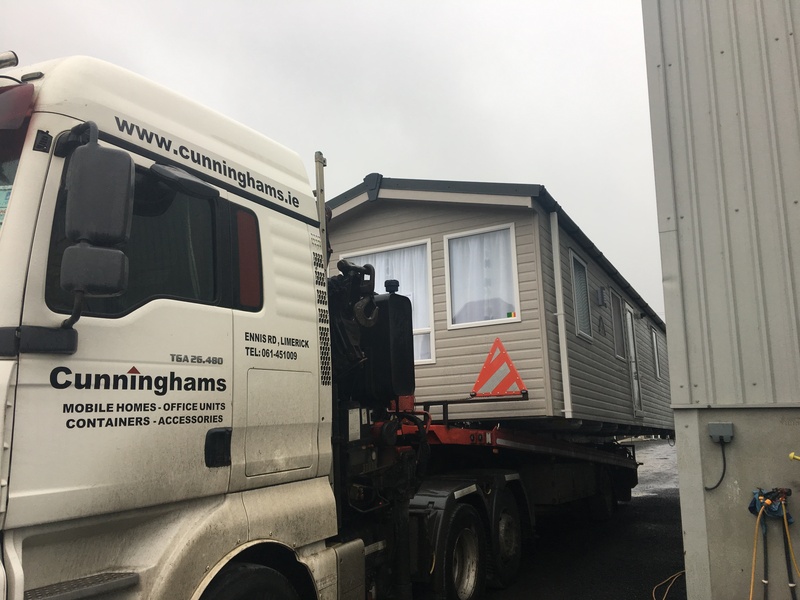 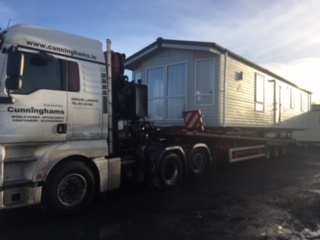 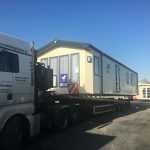 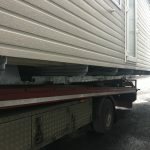 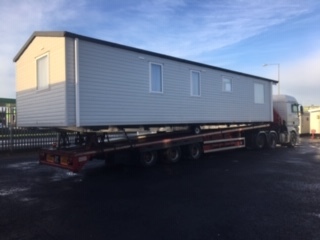 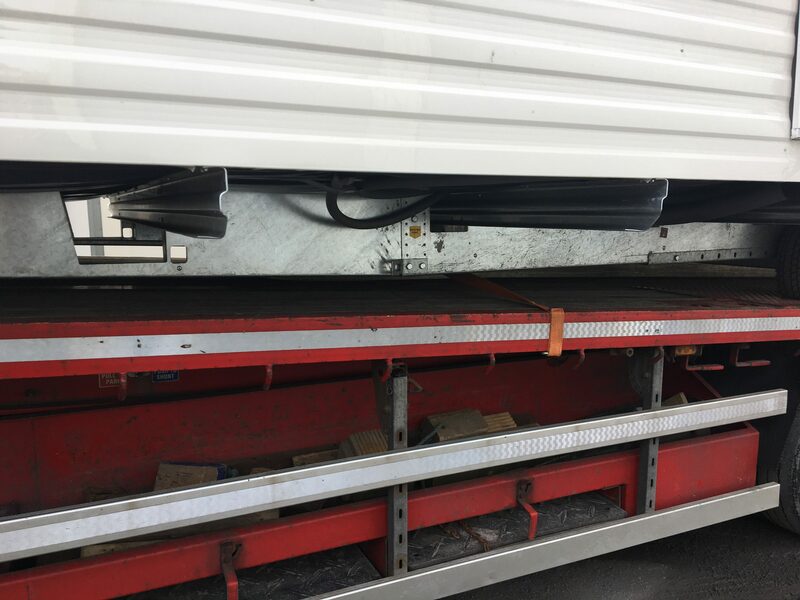 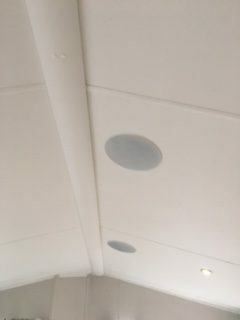 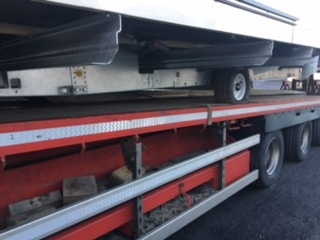 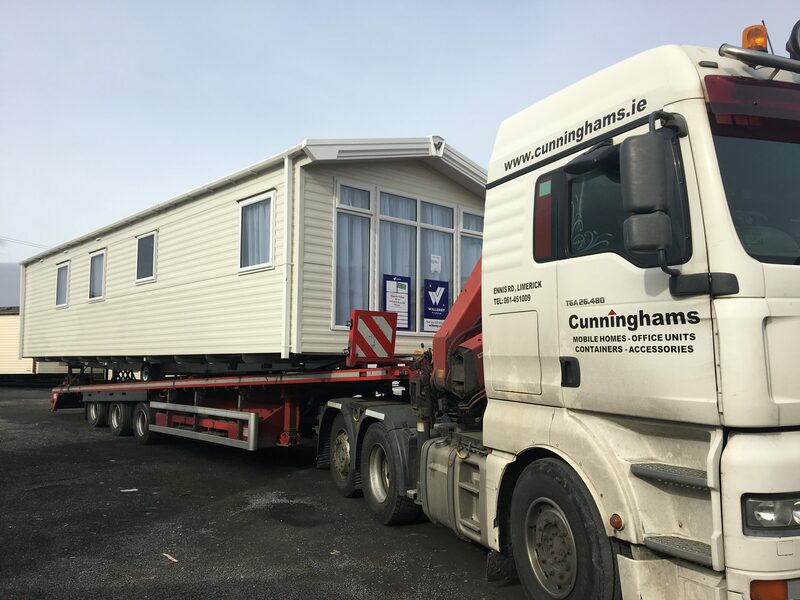 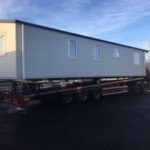 We are proud of the fact that we are agents for two of the biggest and oldest manufacturers of Mobile Homes and Holiday Homes in Europe. 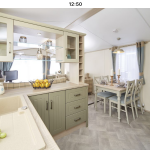 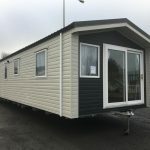 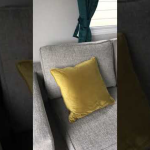 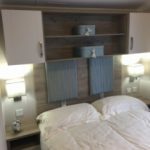 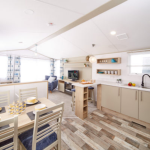 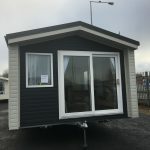 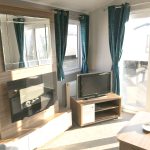 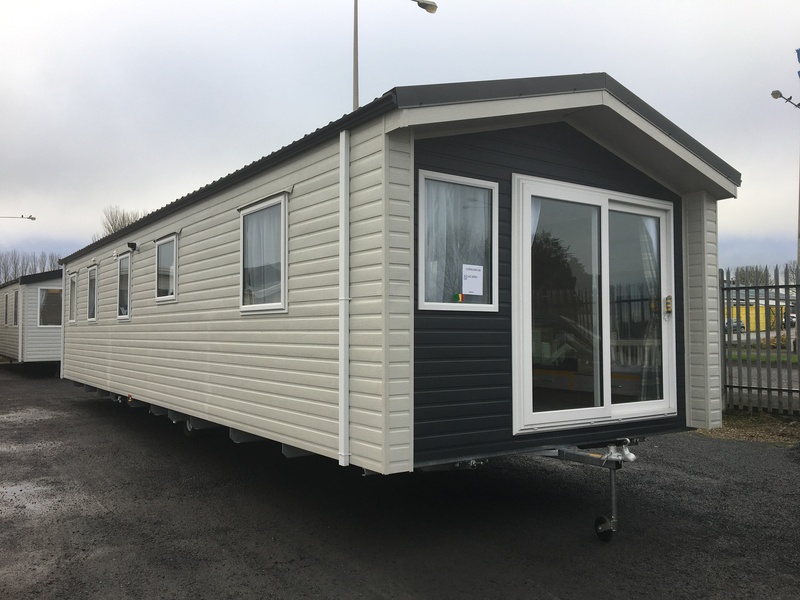 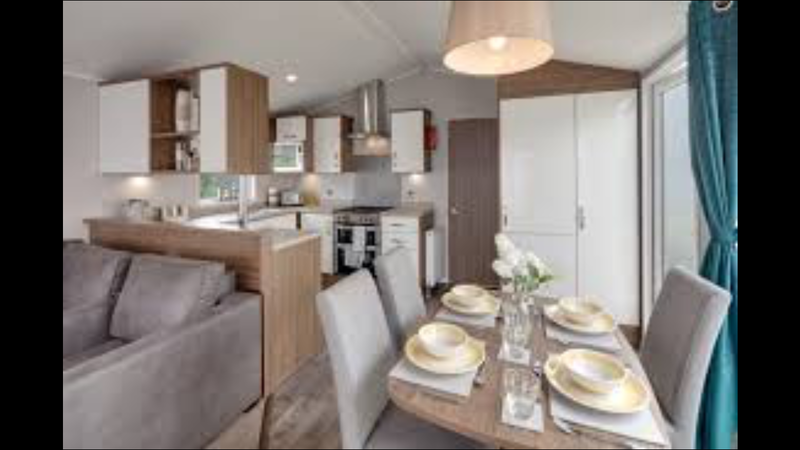 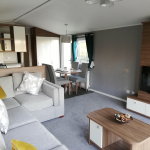 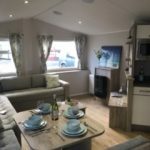 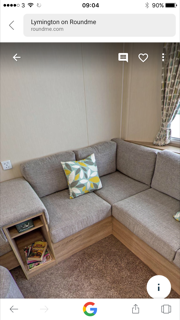 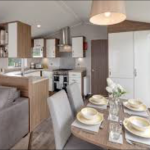 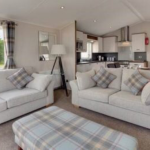 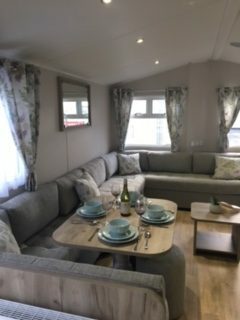 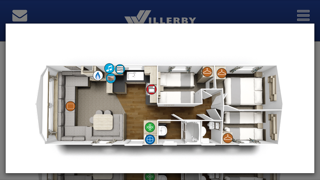 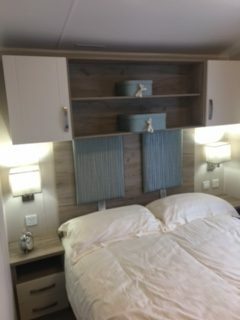 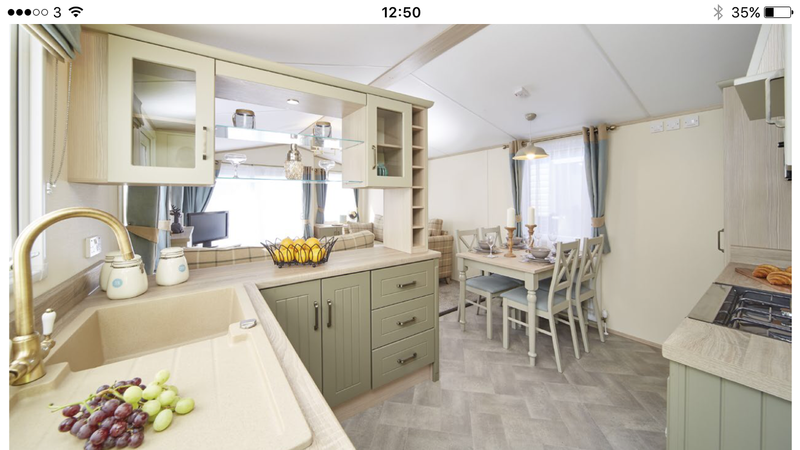 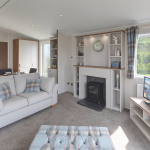 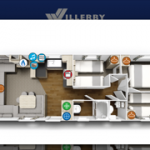 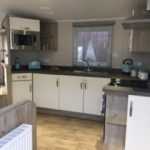 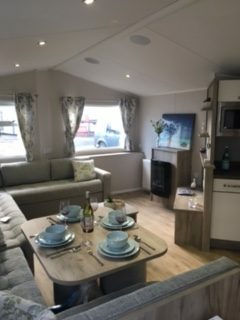 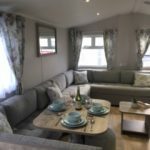 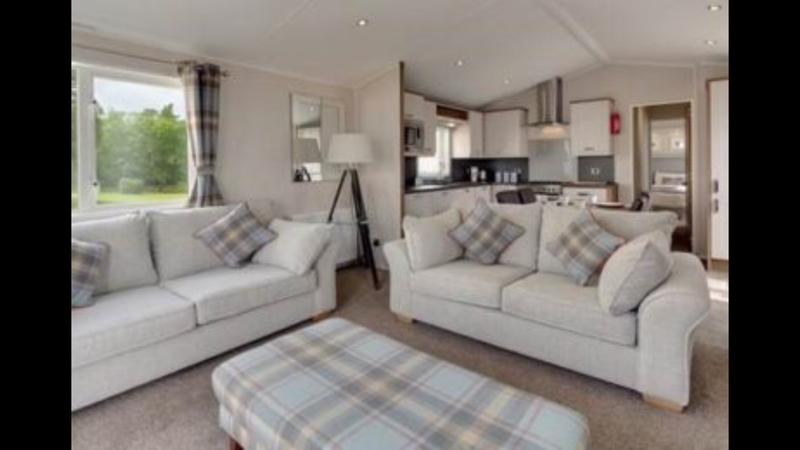 We are agents for Willerby and Atlas Holiday Homes (click on the links below to browse their websites). 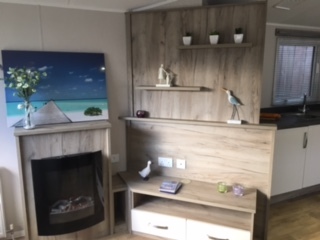 Most of the models you will see on the websites will be on display on our premises. 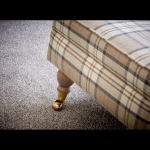 Please contact us regarding specs and prices. 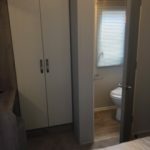 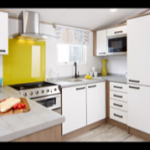 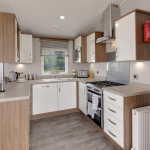 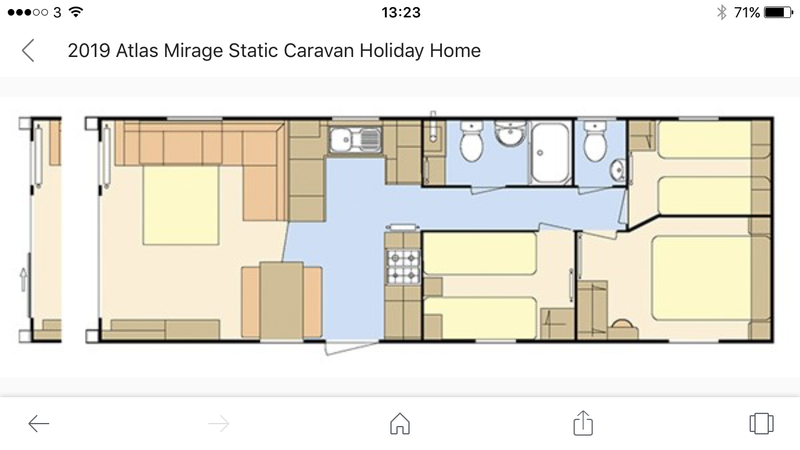 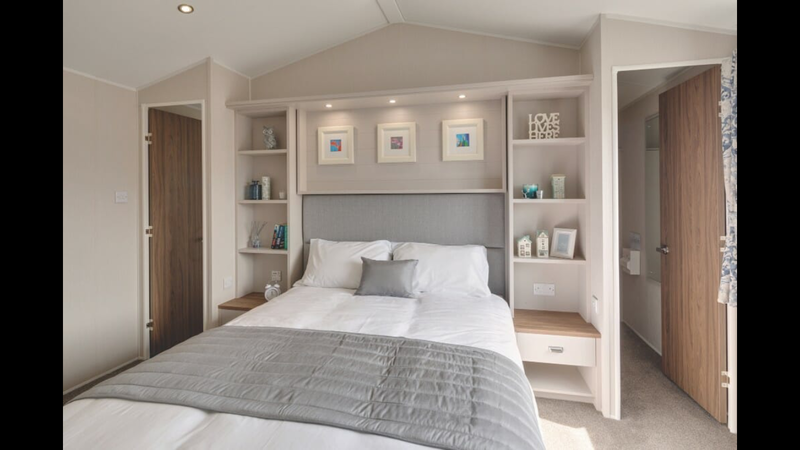 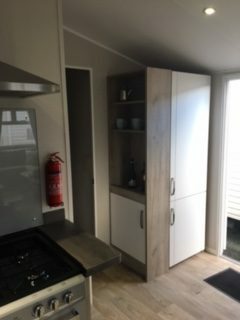 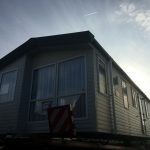 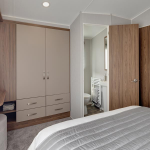 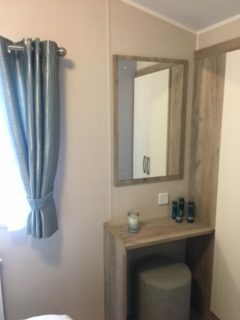 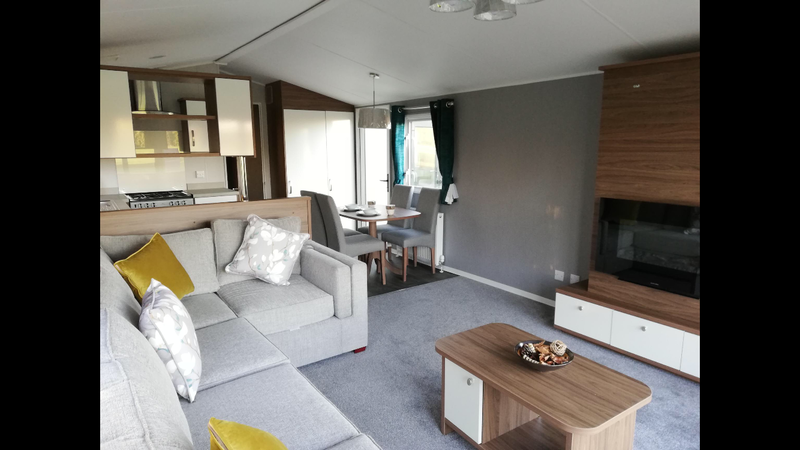 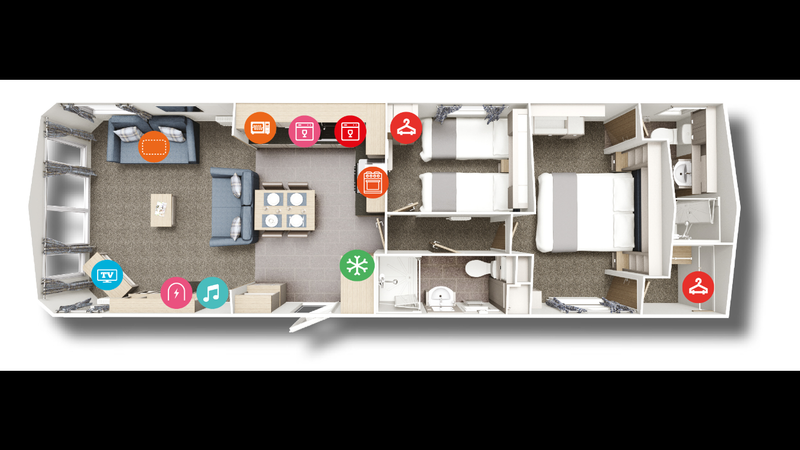 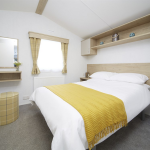 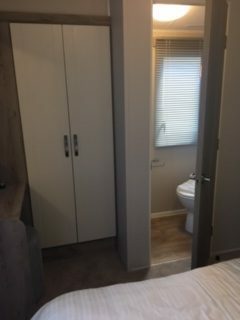 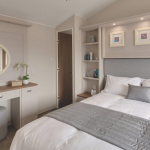 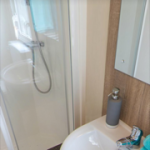 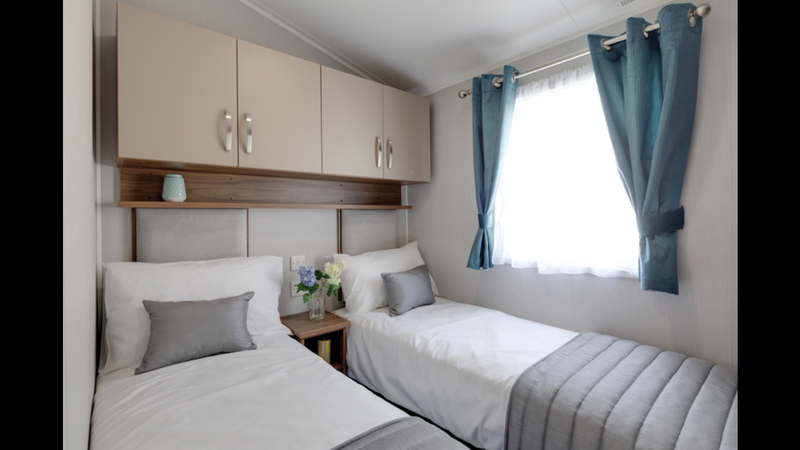 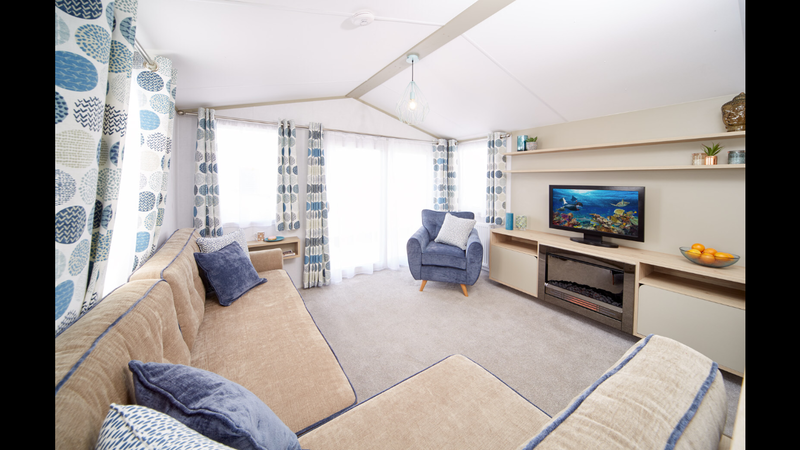 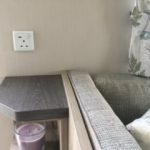 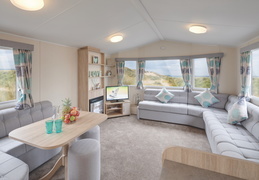 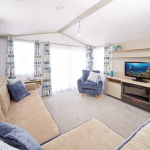 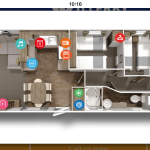 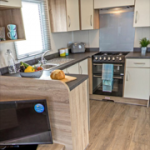 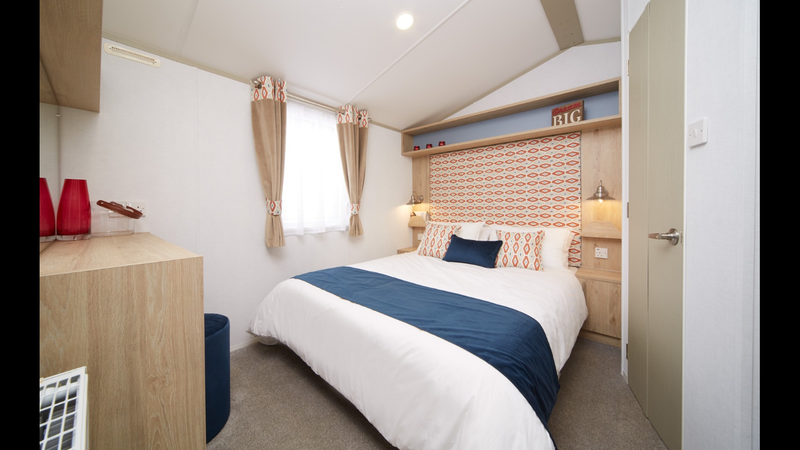 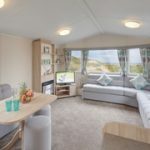 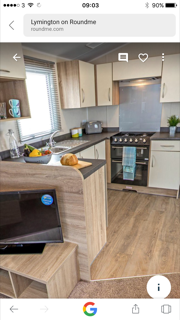 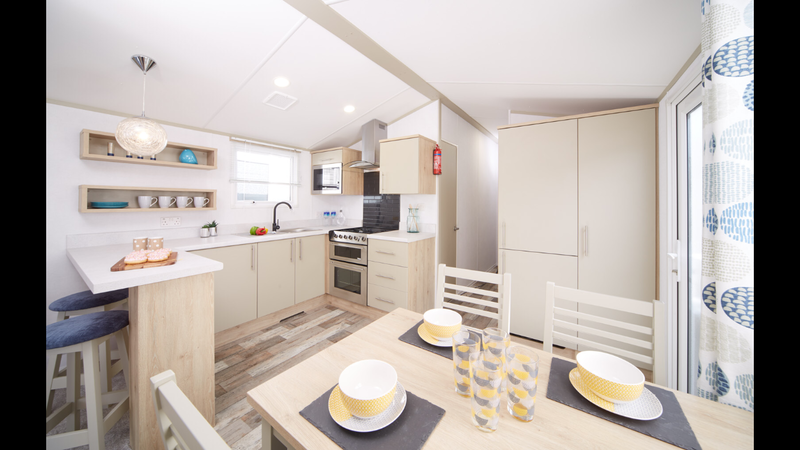 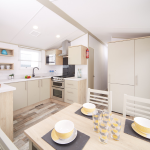 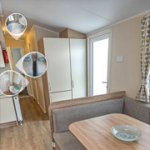 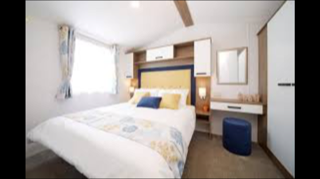 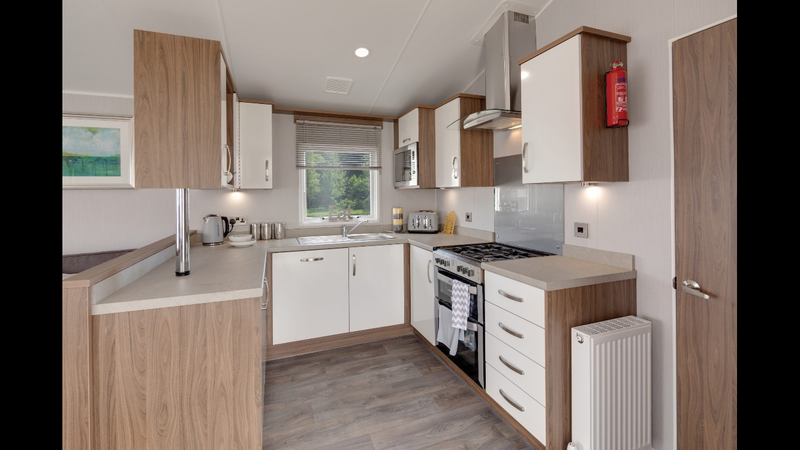 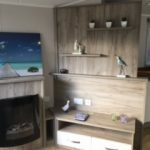 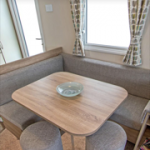 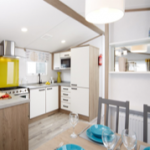 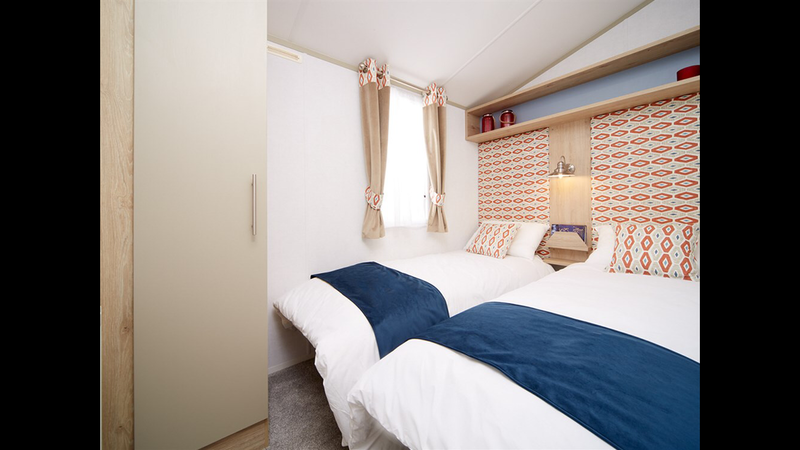 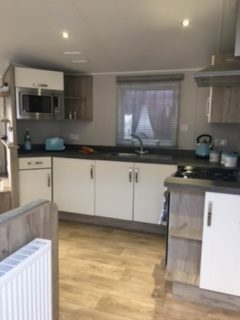 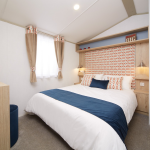 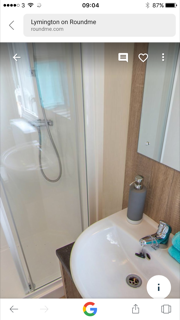 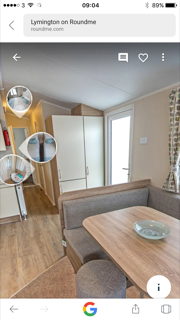 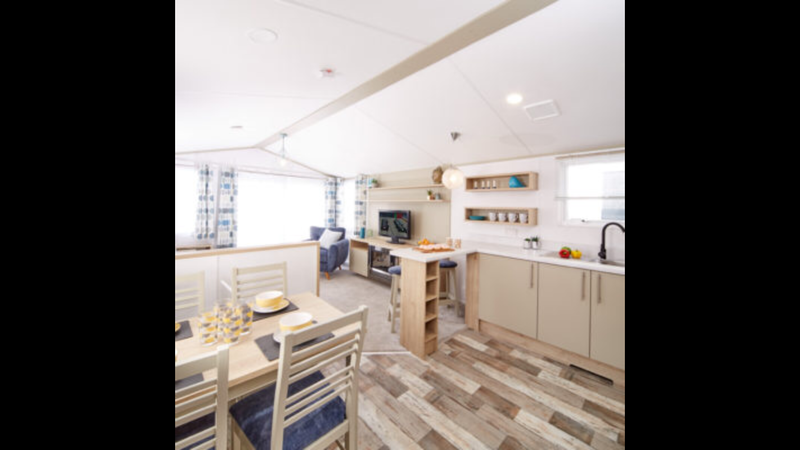 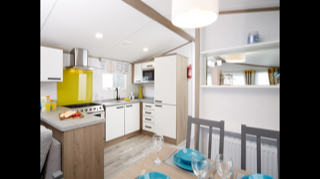 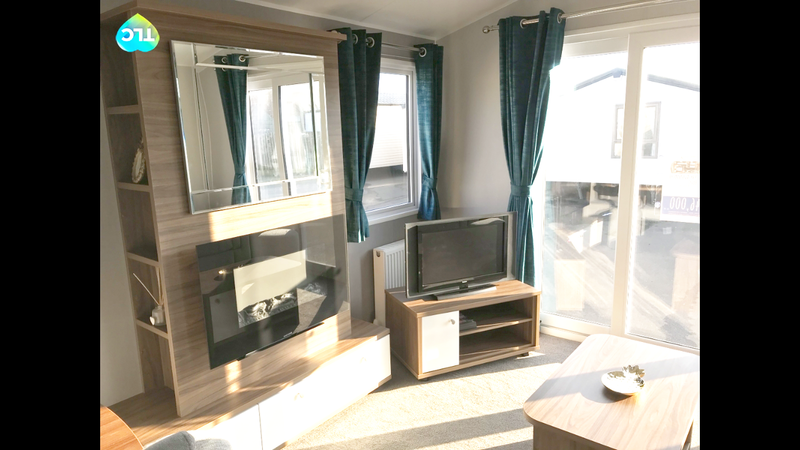 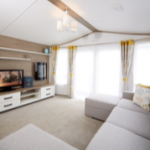 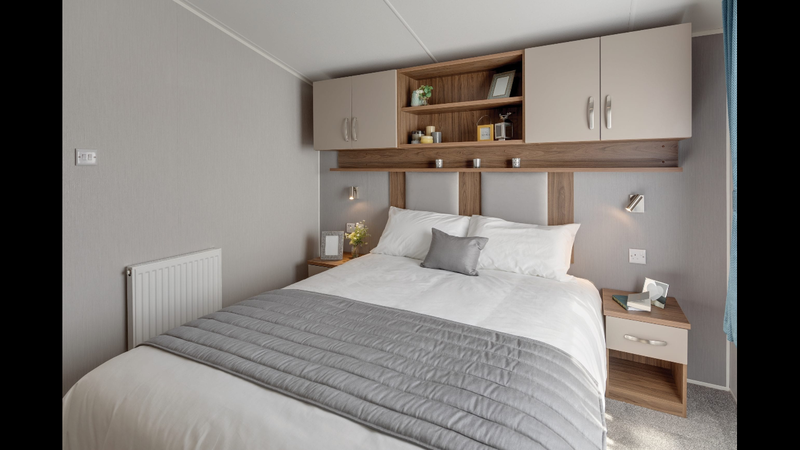 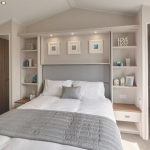 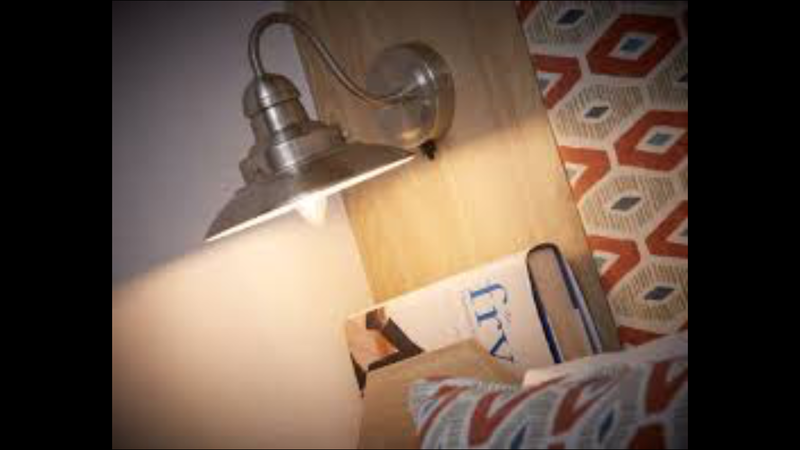 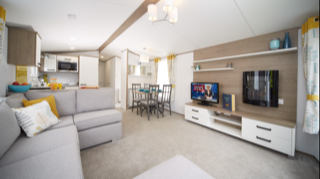 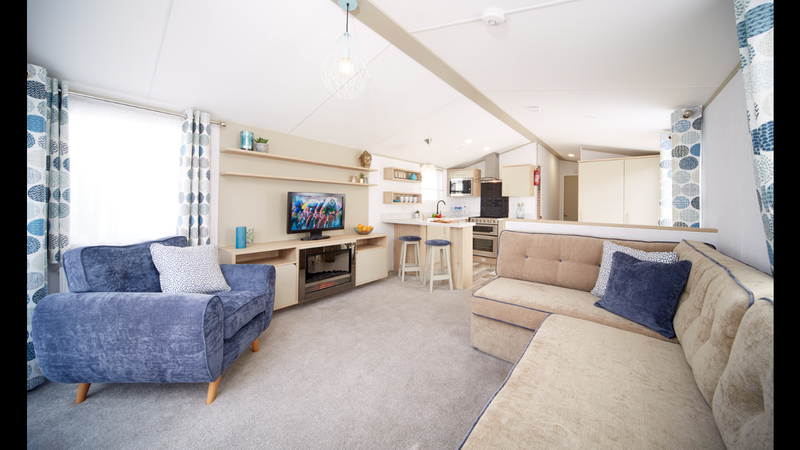 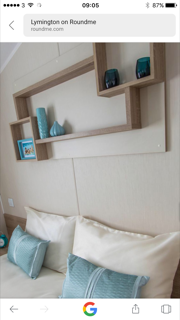 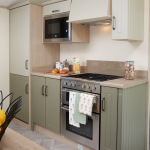 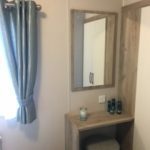 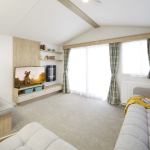 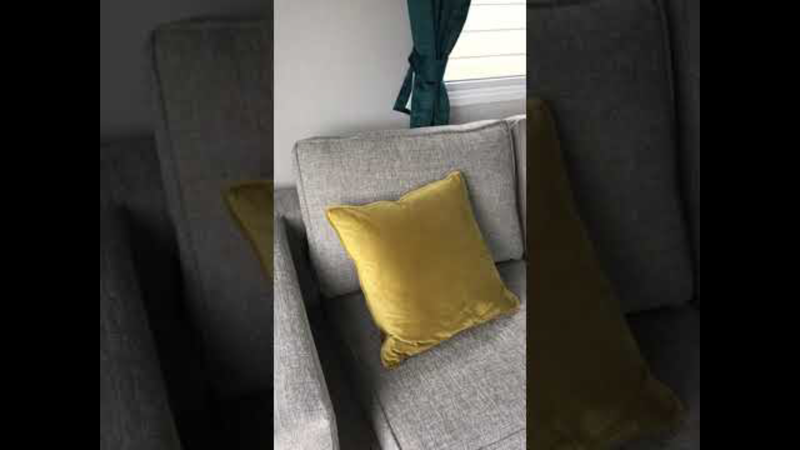 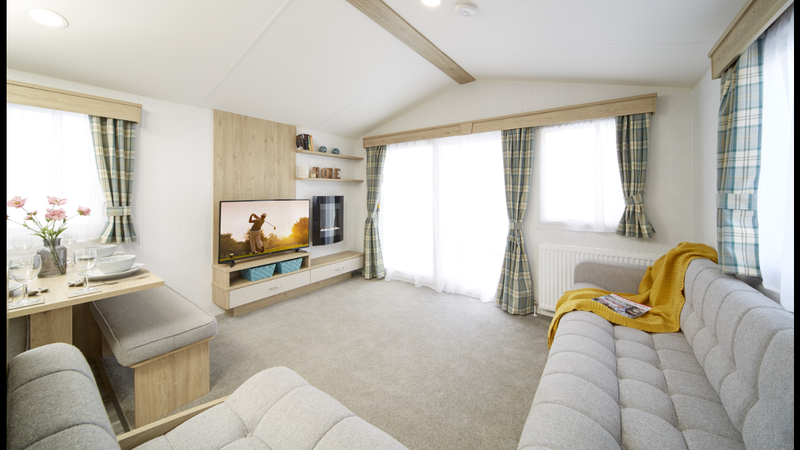 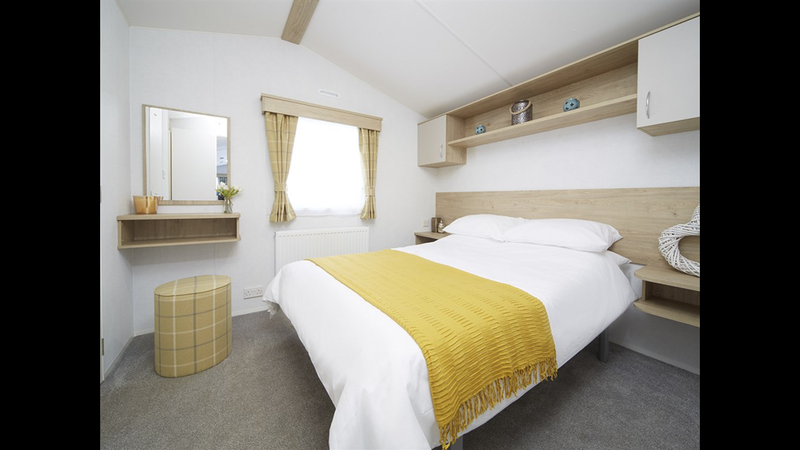 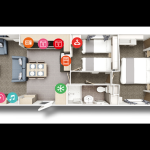 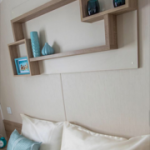 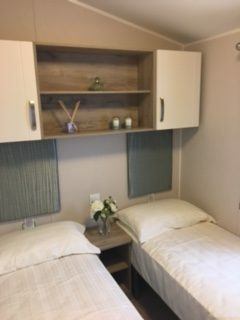 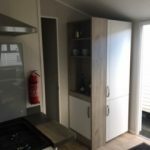 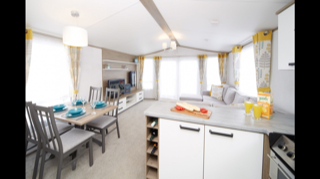 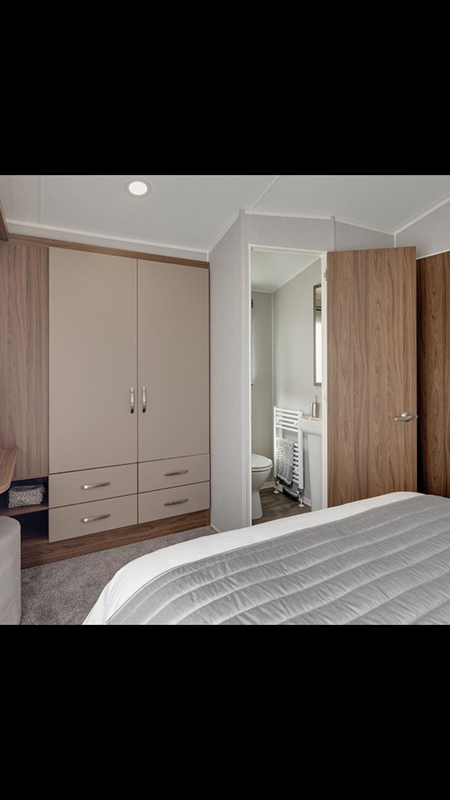 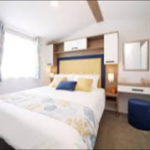 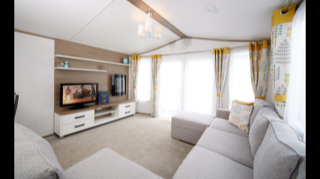 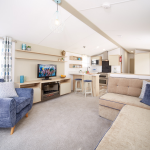 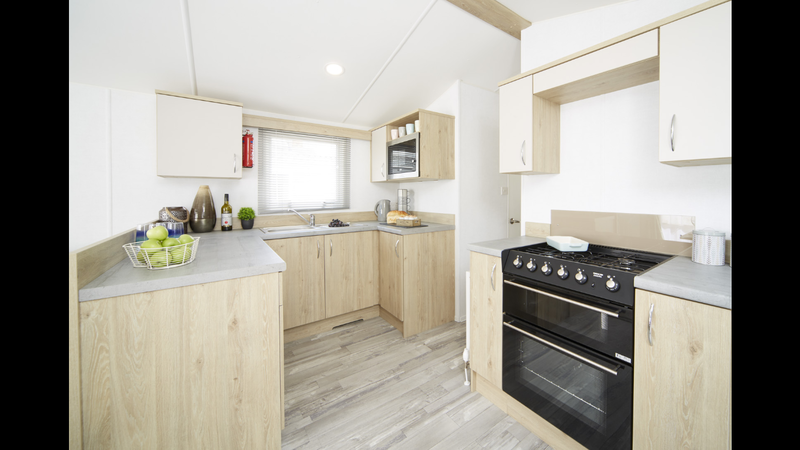 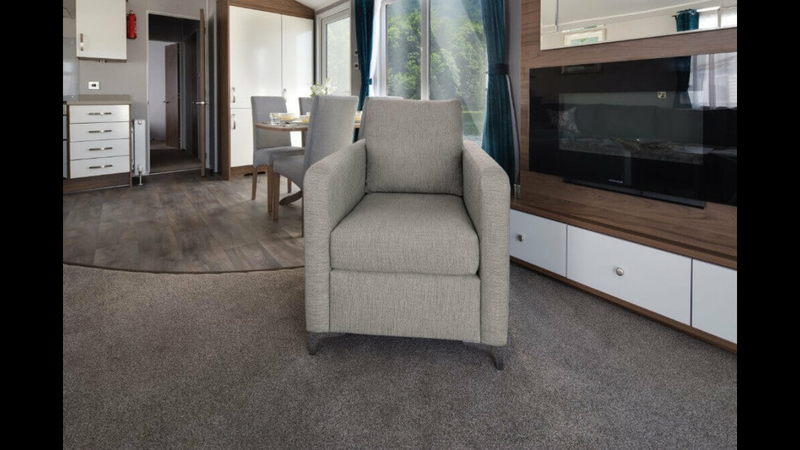 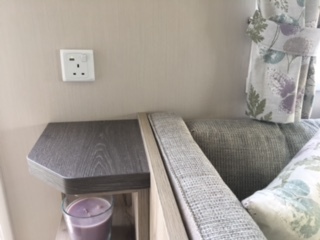 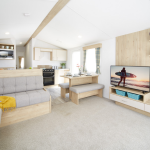 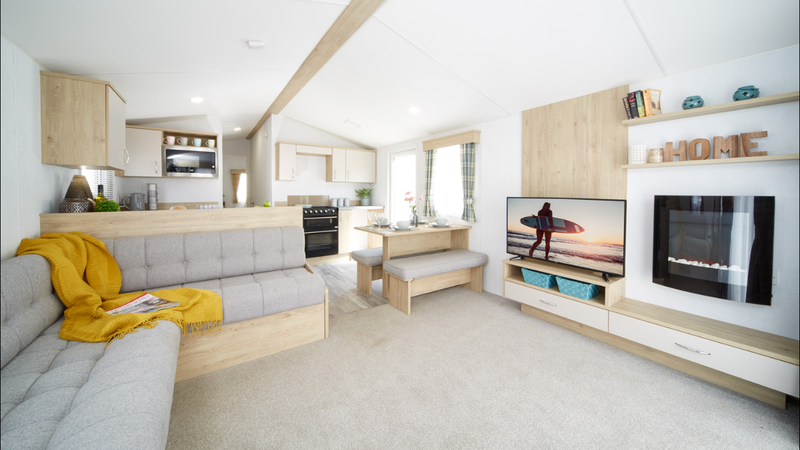 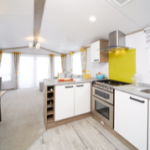 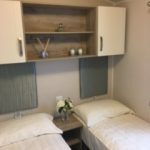 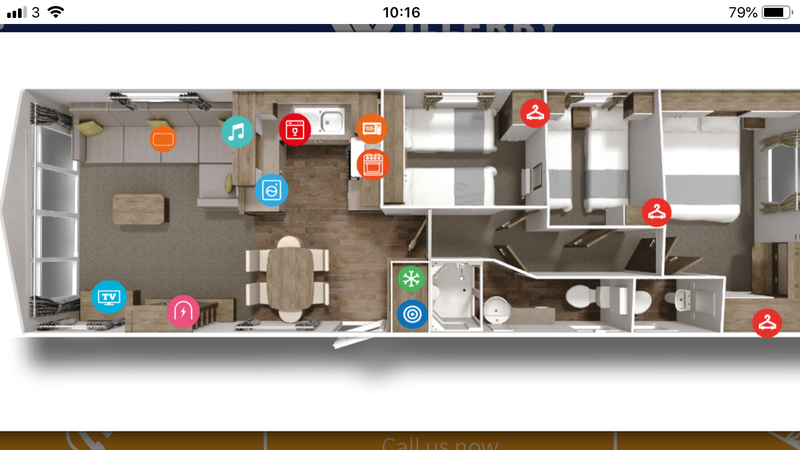 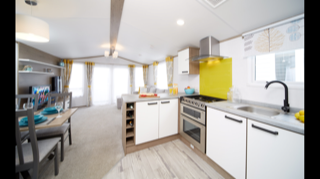 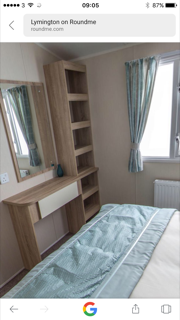 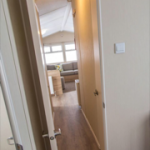 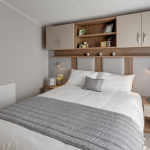 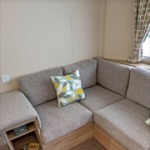 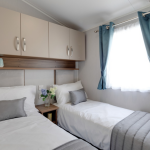 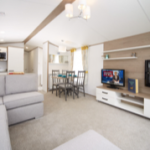 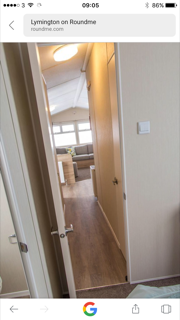 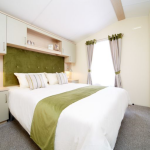 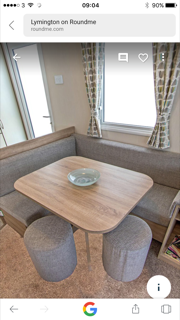 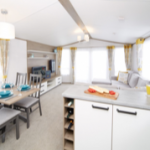 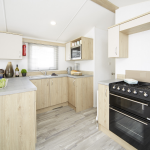 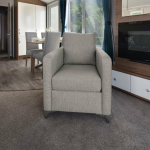 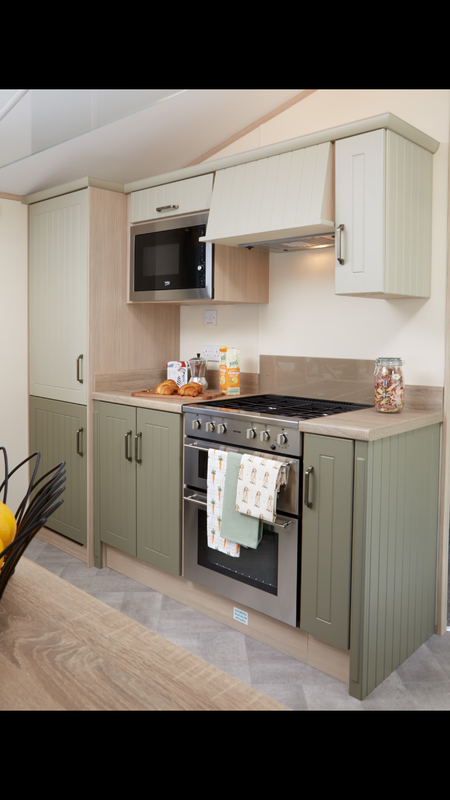 Our incredible range boasts a huge selection of fantastic holiday homes, we can accommodate all tastes and budgets – with mobile homes available in a variety of sizes and specifications. 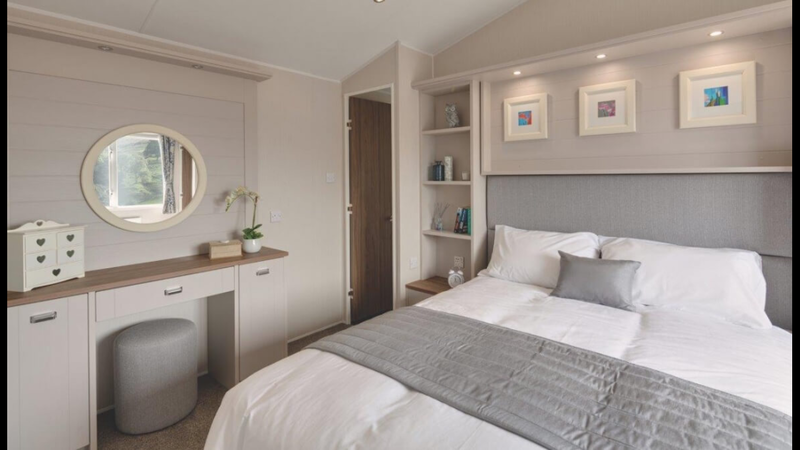 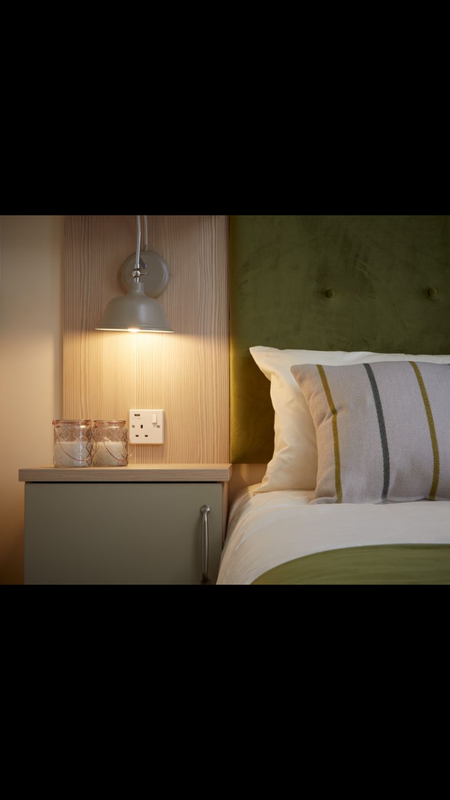 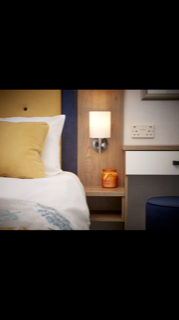 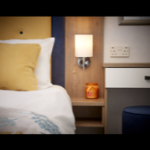 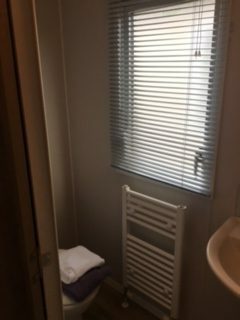 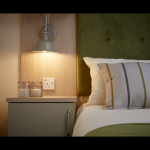 We know that all our customers have different needs, whether you’re looking for a home-from-home for weekend breaks and family holidays, or a luxury residential model for year-round comfort. 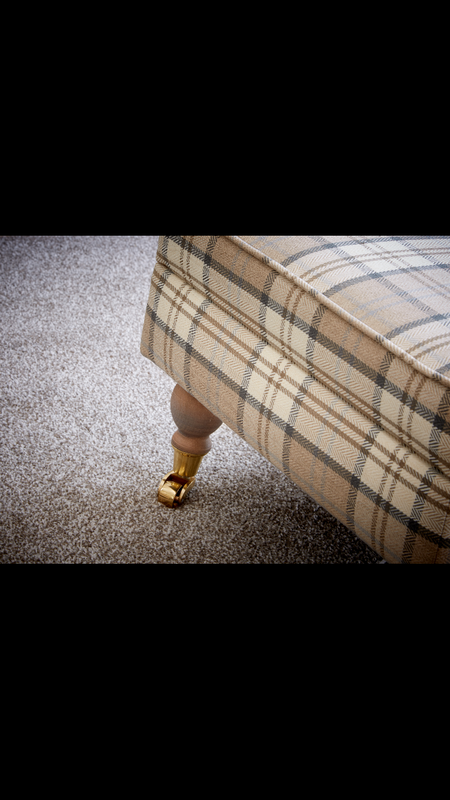 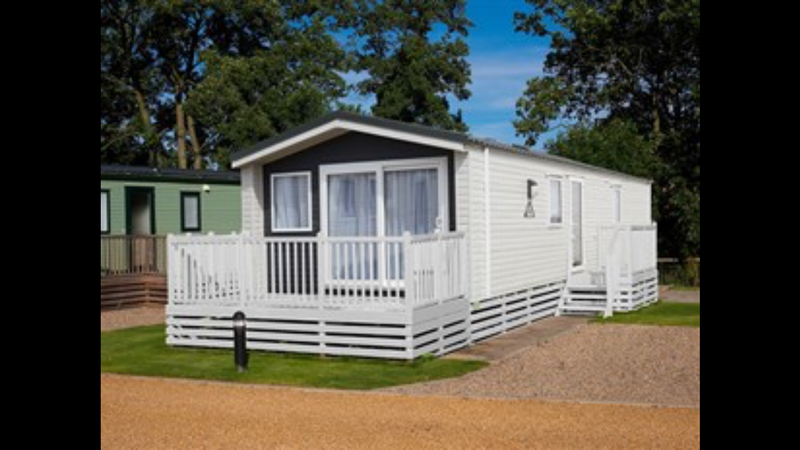 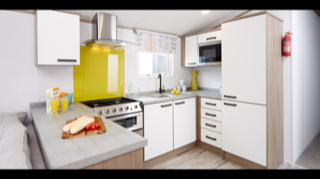 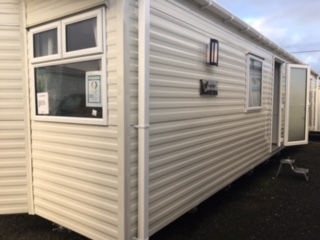 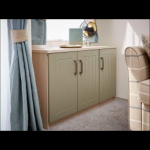 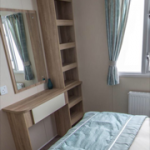 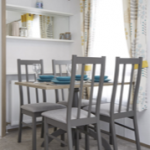 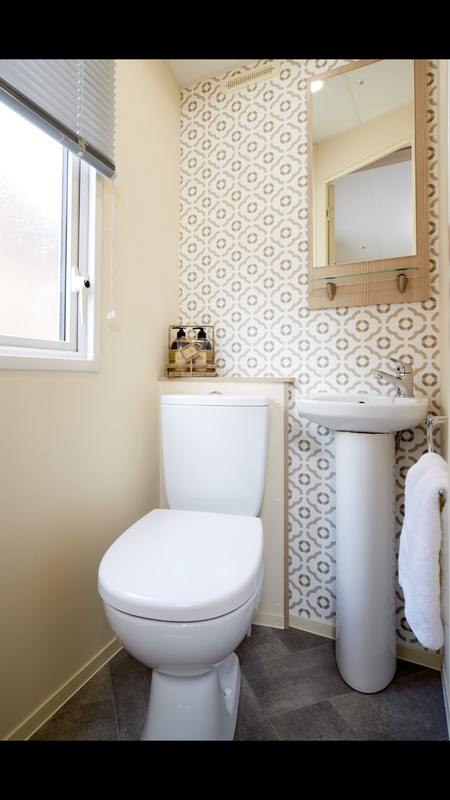 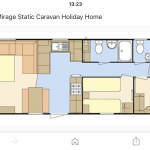 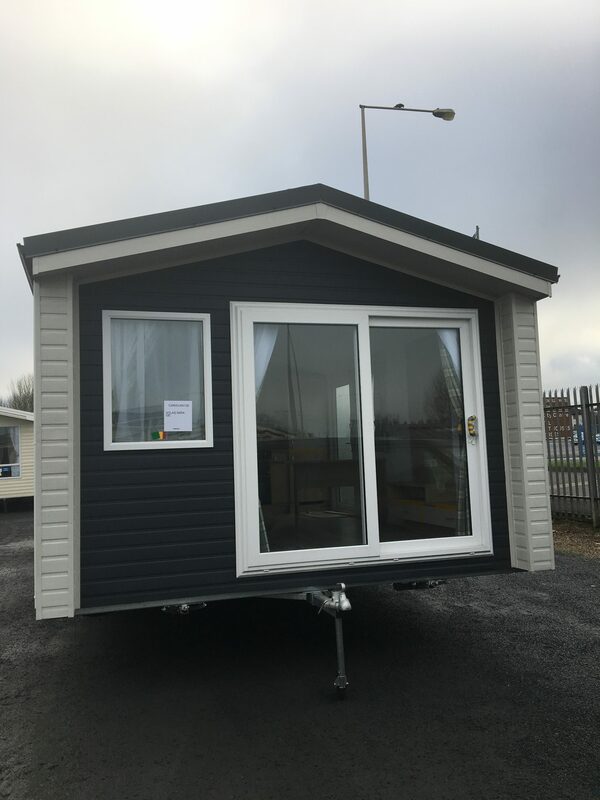 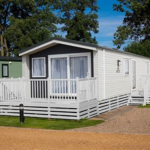 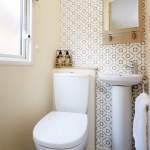 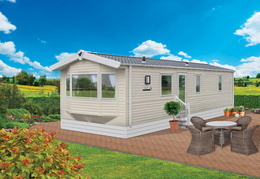 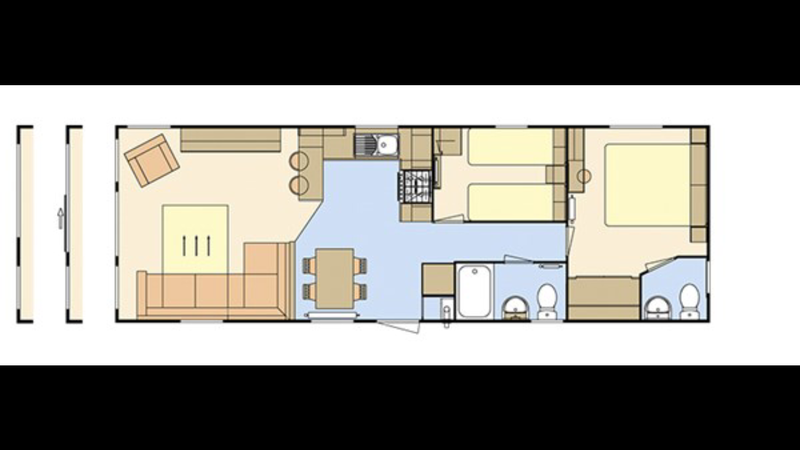 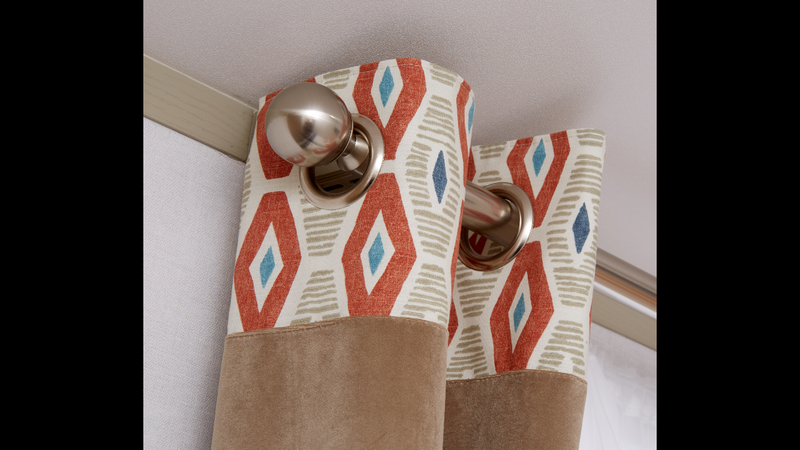 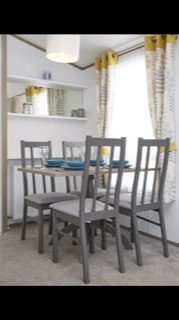 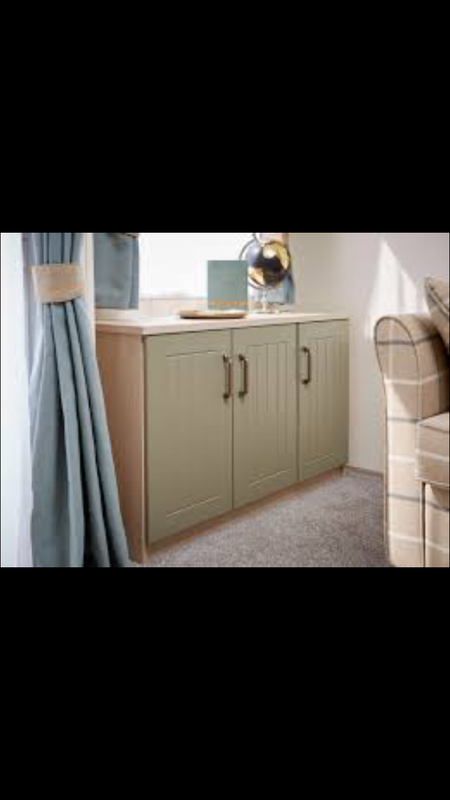 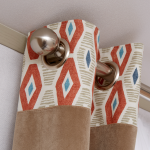 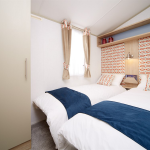 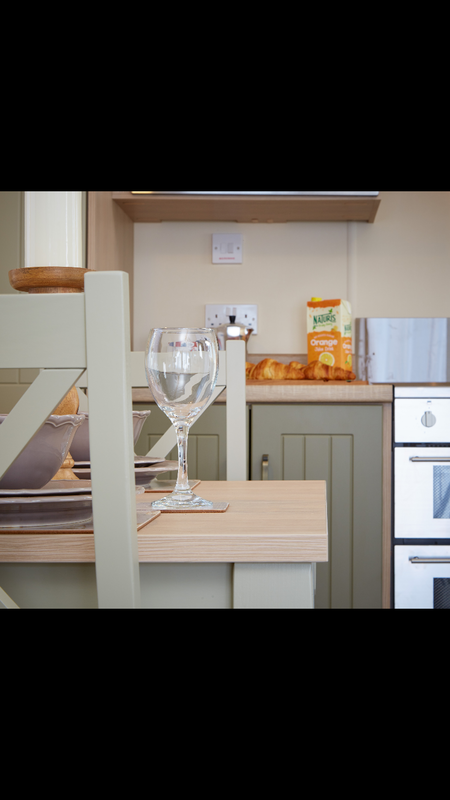 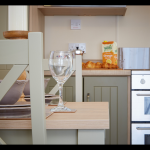 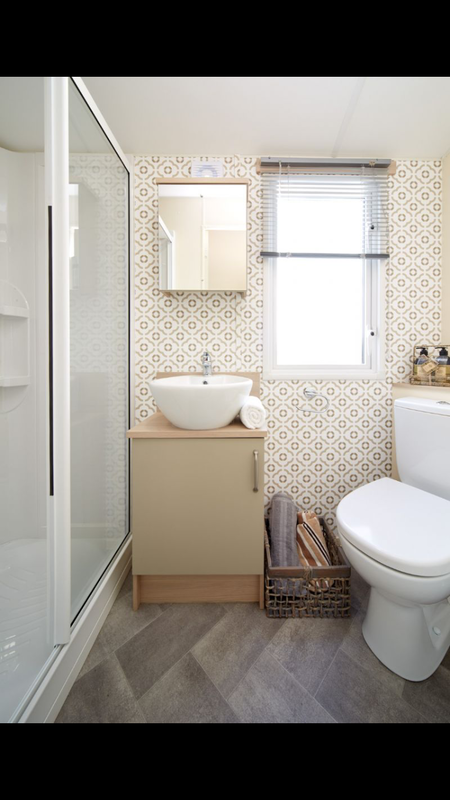 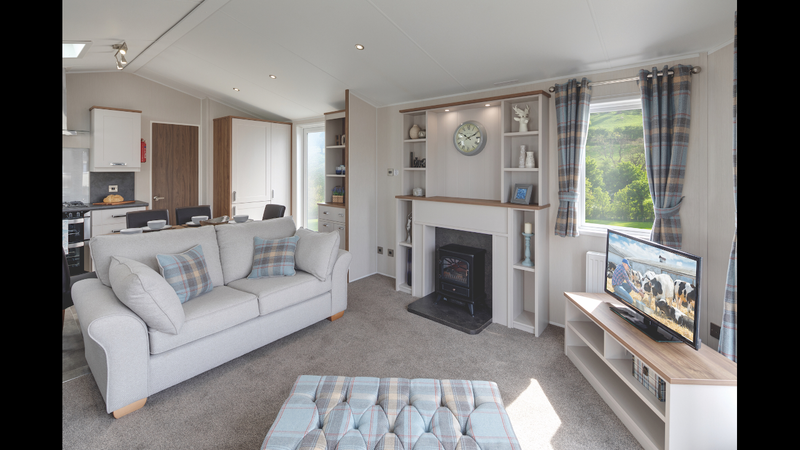 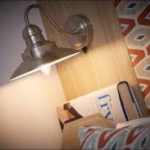 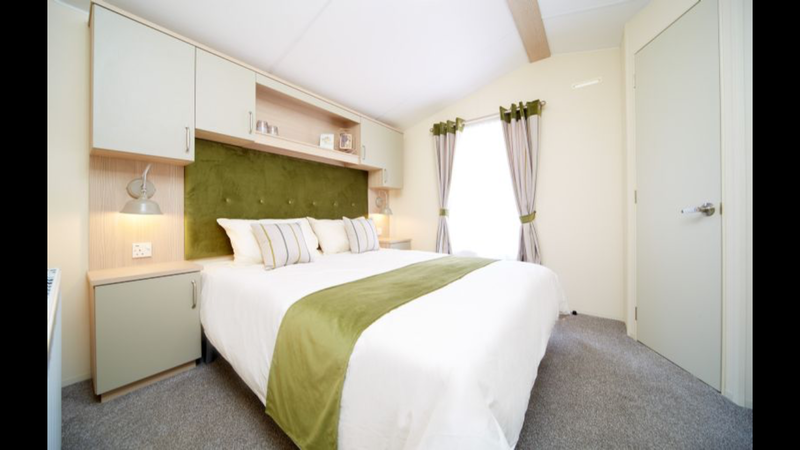 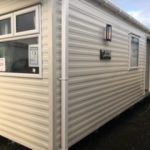 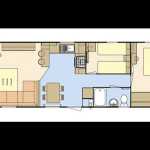 We offer models built to both Holiday Home (EN 1647) or Residential BS 3632 (2015) specifications. 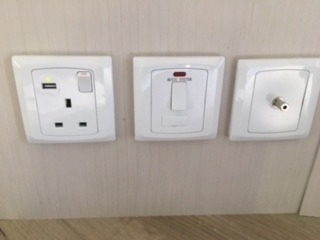 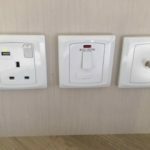 All our models can also be enjoyed abroad.